PLASA has announced dates for Plugfest, a three-day lighting conference running 25 – 27 April 2018 at The Copthorne Hotel in London Gatwick. Plugfest is an unmissable event for all lighting equipment manufacturers who want to ensure the interoperability of their equipment. It’s a hands-on place to ensure the reliability of lighting products, debug and improve connectivity with others. Representatives who would benefit from the event include product development engineers, system integrators, production electricians and technical support staff. The expert team behind Plugfest, Hamish Dumbreck of JESE Ltd, Peter Willis of Howard Eaton Lighting and Wayne Howell of Artistic Licence, have helped create and define many of the communication protocols relevant to the lighting community and will be on hand throughout the event. Attendees can expect ‘break-outs’ and technical round table sessions for a wide range of protocols including DALI, DMX512, RDMnet, Art-Net, sACN, and the very latest ESTA Standards. As the only event of its kind in Europe, this is an opportunity to engage in the European Standard making process, enabling attendees to improve the reliability, and increase the value of, their products. Furthermore, as the Plugfest team sit on the board of the American RDM Standards group, this is an opportunity to find out more about RDM and create products which have a wider reach.  PLASA has negotiated specially reduced rates at the hotel, allowing attendees to stay overnight and socialise with a valuable peer network they may otherwise not get the chance to meet. 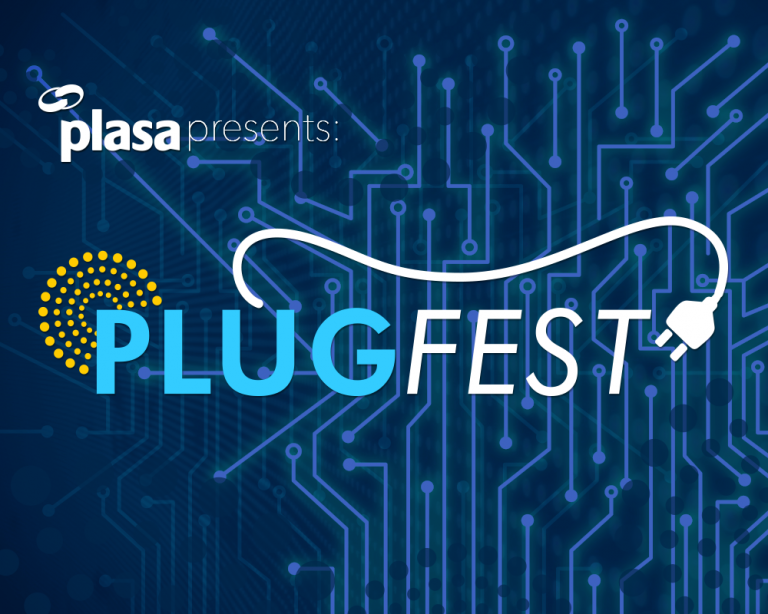 To reserve your place at Plugfest please visit: plasa.me/plugfest2018. If you would like to contact a member of the PLASA team please email: MSTevents@plasa.org.